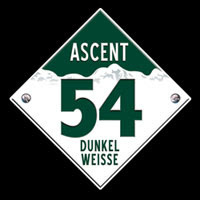 I had Ascent 54 while visiting Colorado. Can't wait to for the distribution to begin elsewhere. They can start in Indiana. Wow! This is a beer for the US! Let's go AB, get it out here! I Had it when up at Winter Park this summer. Bottle it and go naionwide.